Jordan Brand's Trunner is one of those shoes that sneakerheads love to beat up on and slander at any given chance. 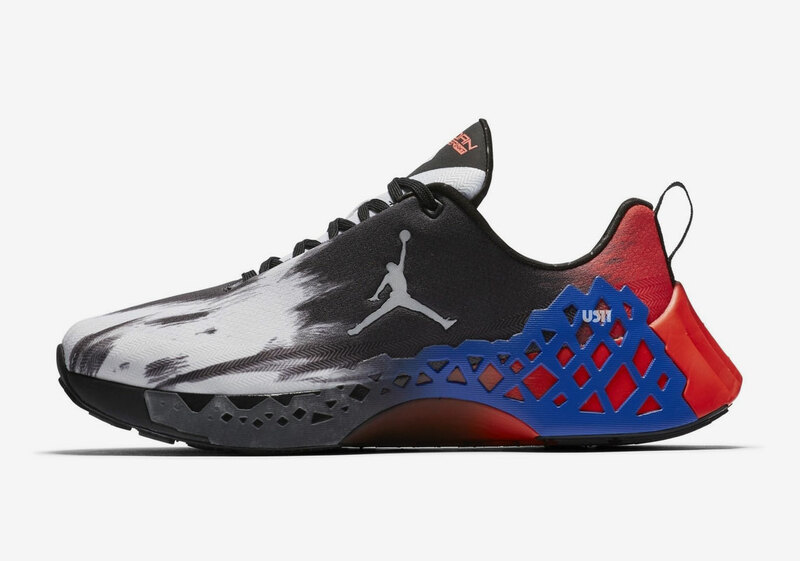 The shoe has an odd silhouette for a Jumpman shoe, although that should make sense considering its more of a training shoe than an actual basketball shoe. This sneaker has been around for a while and hasn't received too many updates but as Nike develops new technologies, updates to the shoe ultimately become inevitable. Of course, Nike's latest creation is the midsole technology known as React and now it's coming to the Trunner. 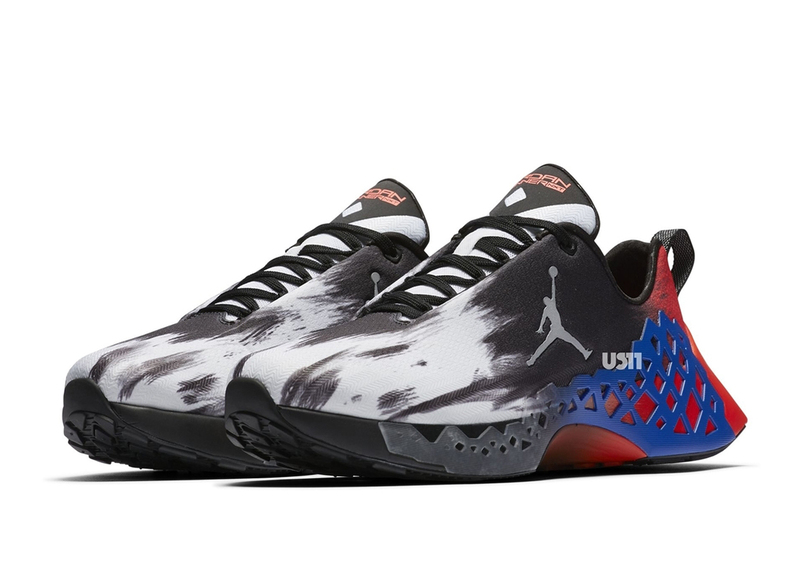 To mark the Trunner's new found technological advances, Jordan Brand has created an all-new silhouette, dubbed the Jordan Trunner NXT React. 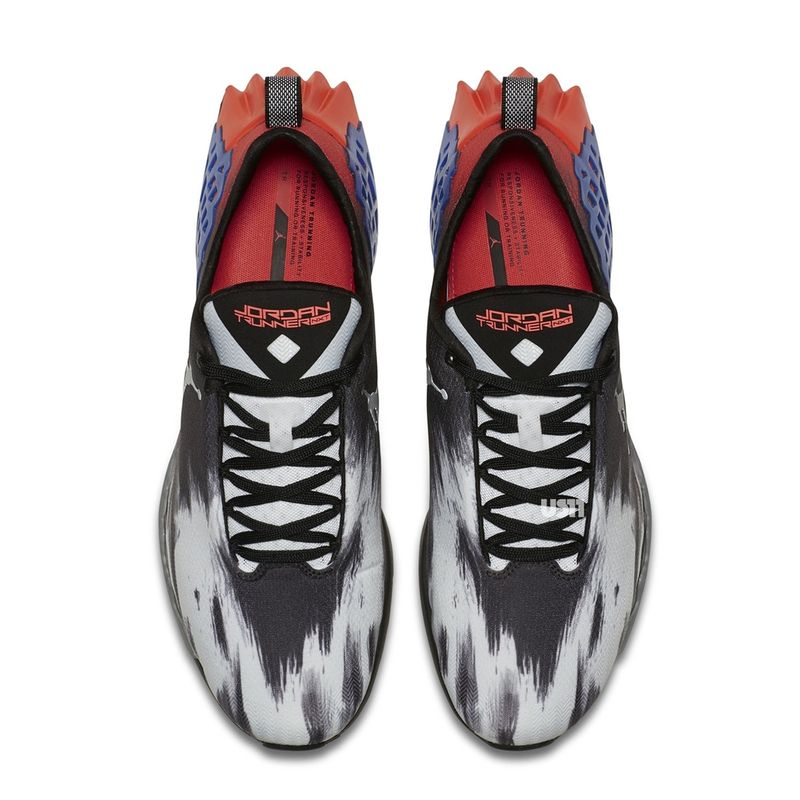 The aesthetics are admittedly much cleaner than the original as it boasts a marble white and black upper, that even sees some red thrown into the mix on the back heel. 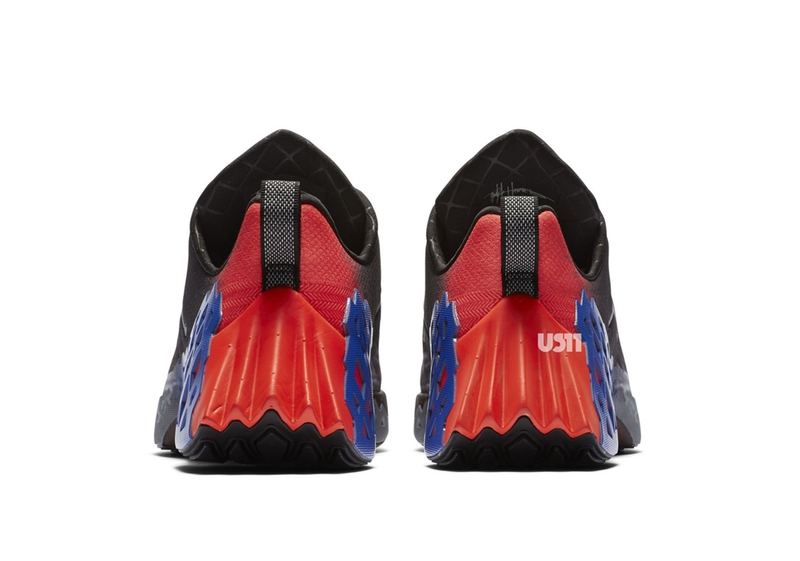 The midsole of the shoe starts out black and then fades into blue on the webbed cage, fading back into red towards the heel. This sneaker is looking pretty clean so far and according to Sneaker News, it should be dropping in the next few months. So far, no concrete release date or price has been set.